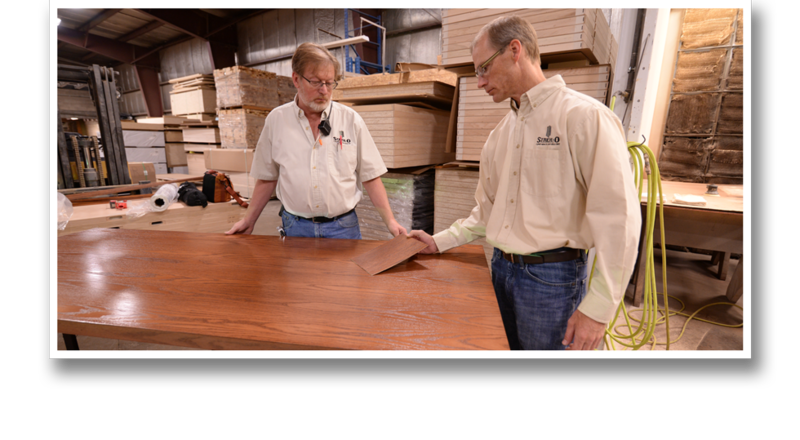 Strek•O Doors specializes in producing quality architectural wood doors in particleboard, stave core, mineral core, structural composite lumber core, bullet resistant and lead lined with the quickest leadtimes in the industry. An innovative panel that makes insulating homes simple, ZIP System® R-sheathing is where Code Meets Comfort. 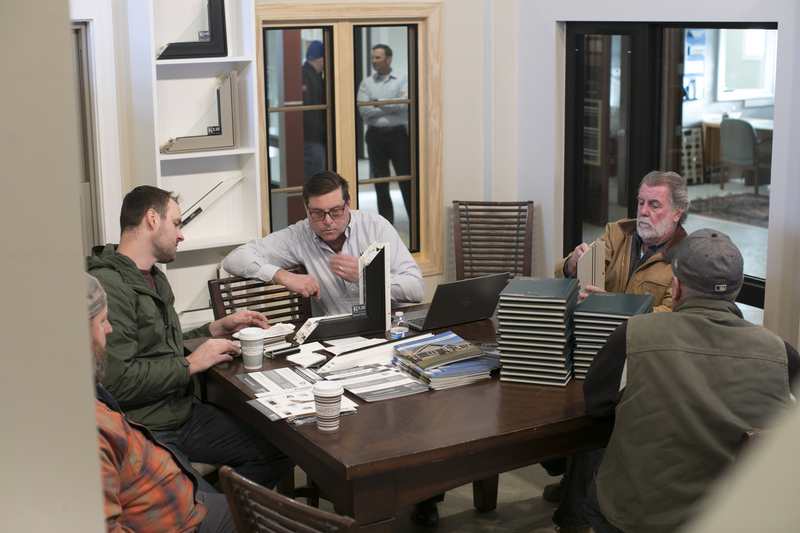 Each panel delivers added R-value combined with superior air and moisture resistance and exceptional strength and durability. Installation is a quick, two-step process that eliminates the need for additional exterior insulation and housewrap. 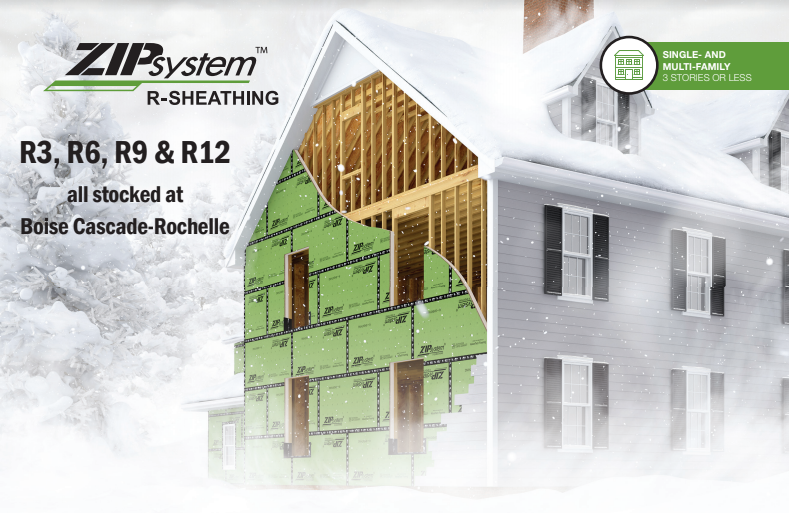 And with multiple insulation thicknesses available, ZIP System® R-sheathing panels make it easy to build a tight, insulated, water-resistant enclosure whether you’re building to new energy codes or advanced building envelope performance. The DRL roof access hatch is an innovative product providing safe and comfortable access to the flat roof. 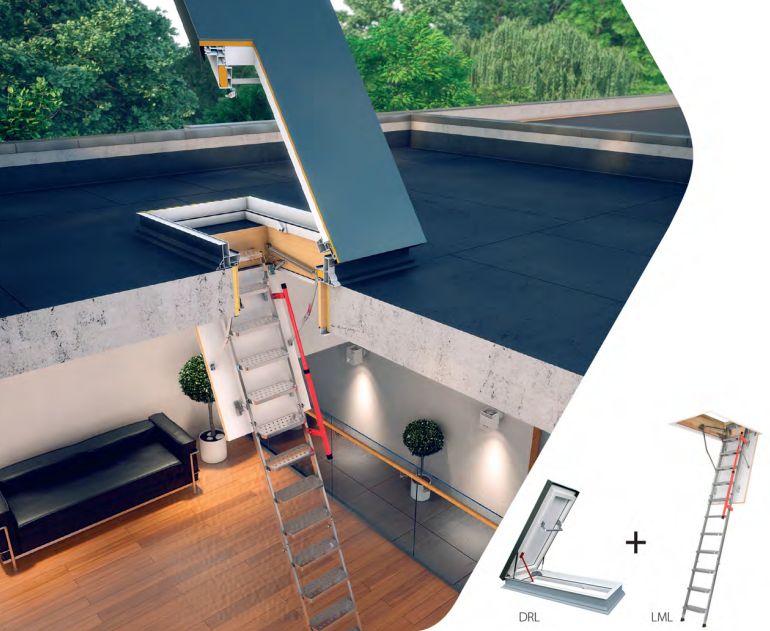 Available sizes can be combined with FAKRO attic ladders for invisible access to the flat roof. Insulated, multi-chamber, PCV frame with a high-performance seal ensure the hatch is suitable for energy-efficient projects in a variety of climates. Gas spring-assisted opening stays open at 60 degrees. 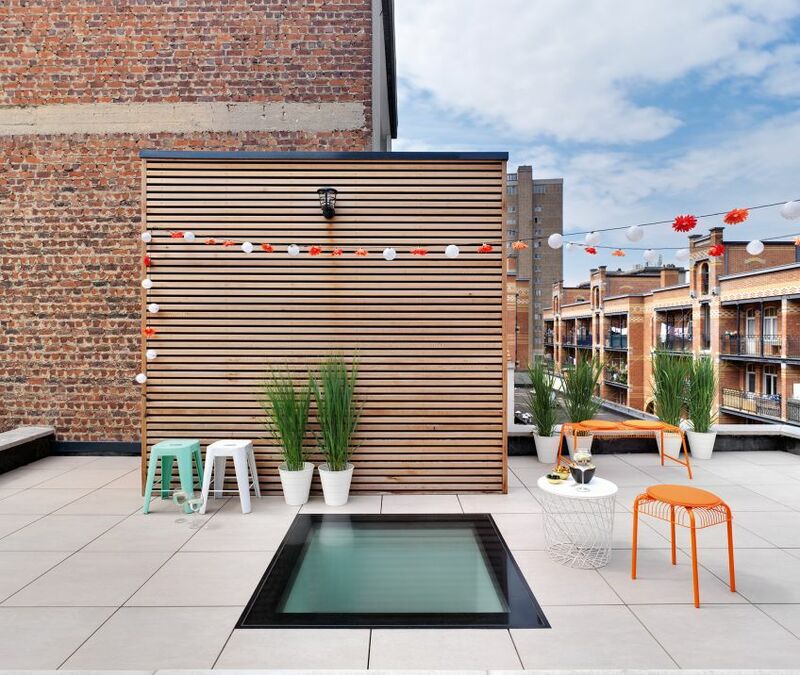 An anti-slip surface covers the base for safe access to the flat roof. Together, AdvanTech® subflooring and AdvanTech™ subfloor adhesive give you quiet floors with a Squeak-Free Guarantee™ for the joist-to-panel connection. The Walkable Skylight DXW offers a completely new approach to be taken with flat roof design.